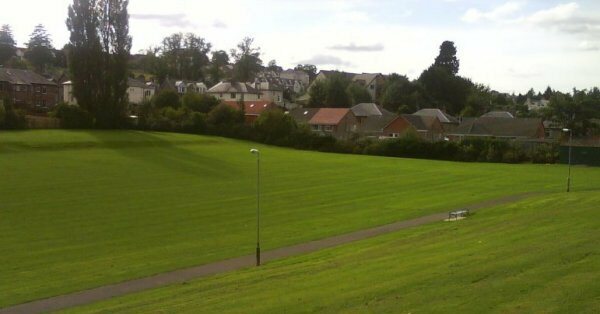 This was the home of Perth Celtic until their withdrawal from Junior football in 1989 as well as Kinnoull up to 1984. Jeanfield Swifts also played here. 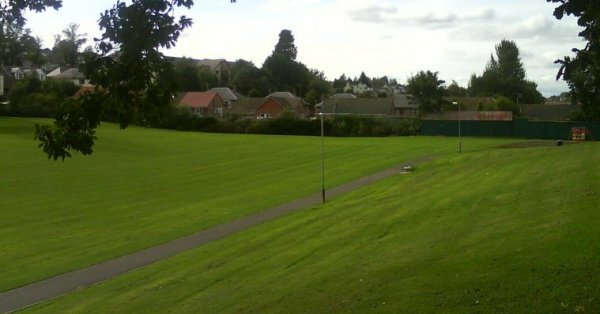 The green hut with the rusting red roof (right hand side, picture 1) was the Celtic clubrooms, while Kinnoull had one next door, which has now been replaced. 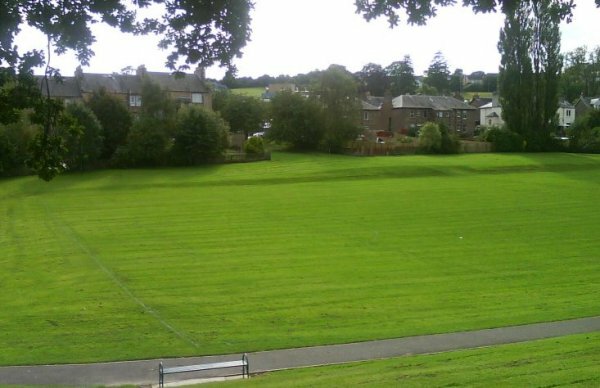 The pitch is now used for amateur football.